We deliver a home cooked meal straight to your table within a ten mile radius of Powerstock. You may choose daily, regular or 'one-off' or holiday-cover deliveries to suit you subject to us having sufficient notice to buy the fresh ingredients and cook them for you. We can cater for special diets. The food is cooked fresh every morning from our kitchen at Brown’s Farm ready for delivery between noon and 1:30 pm. We also provide a cold lunch service such as a traditional ploughman’s, with local cheeses and meats. Or fresh salads such as ham, cheddar, egg or fish. And a variety of sandwiches such as tuna & cucumber, cheese & chutney, egg & watercress or lemon chicken, all made with fresh local bread. Or try our freshly baked flans served with local chutneys, salad and potatoes. 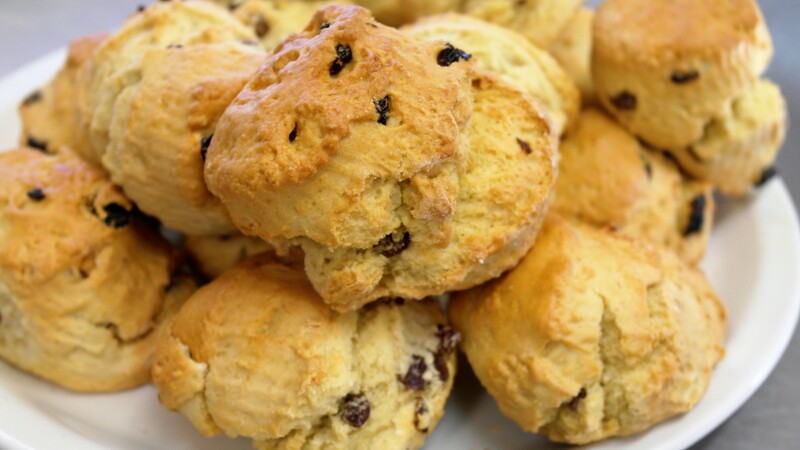 We can also provide an afternoon tea made with delicious scones & home baked cakes fresh from our oven. 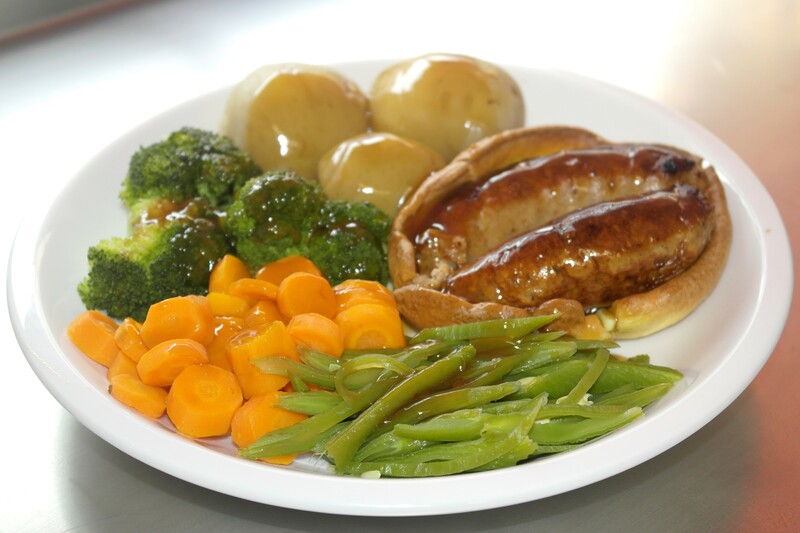 This meal service is supplied and delivered in conjunction with the lunch service. 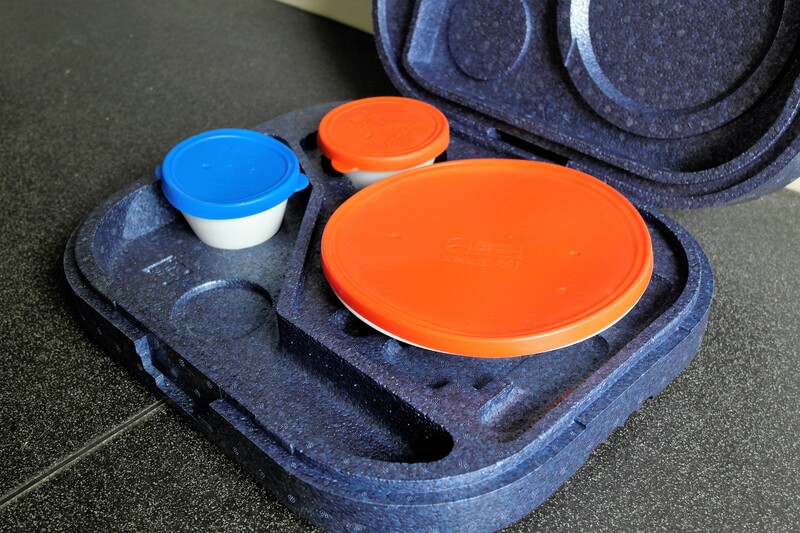 Our hot meals are delivered straight to your table on china plates and transported in a thermo box which keeps the food hot for over two hours making it piping hot when it reaches you.